Commercial landscaping is a multi-faceted landscaping service that includes planning, landscaping design, installation, and maintenance for small and big businesses. It’s not about the mows and blows, commercial landscaping can offer you a lot more than you think. If you have got big ideas to enhance the outdoor of your commercial unit, it is imperative for you to conduct comprehensive research on commercial landscapers near me, and partner with a reputable and trusted landscaping company in order to allow experts to assist you with the affordable and well-suited growth of the region, thereby giving an inviting and aesthetically-appealing look to your business exteriors. If you want commercial landscaping to work for you, you can consider what people think about your business, and how they want to interact with your property. 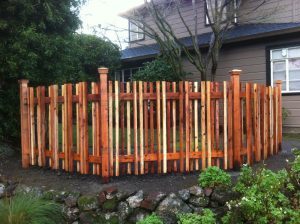 Here are some useful tips on how professional landscaping designs may benefit you, and help your business make the most out of it. Your commercial landscaping can actually encourage people to stay connected to your business. All that you need to do is to add tables, benches, chairs, low walls, and fountains, and it will eventually allow people to move along and enjoy your outdoor space. You can also encourage people to stay longer by creating an elaborated outdoor lounge area with lawn games and fire pits. Your business or your commercial building has a brand, and you can use appropriate landscape designs to speak for it. In order to convey the right business image with the right message, you can consider adding different landscape elements, ranging from soothing, sustainable, and healing to professional and edgy. For example, you can use dancing fountains for fun outdoor landscapes, geometric plant designs for edgy commercial units, green roofs for sustainable businesses, or Zen landscaping features for soothing outdoors. A lot of businesses use commercial landscaping to highlight the entrance points of their buildings through plants and trees. You can also use these landscaping elements to create walkways or paths in order to direct the flow of traffic. These elements can perform an essential function, and at the same time, create bold visual statements alongside adding artistic appeal and serenity. Commercial landscaping can give an inviting look to your business outdoors, and at the same time, contribute to energy savings. Thomas Landscapes, a top-rated commercial landscape construction company near me, can provide customized care for all your landscaping needs. 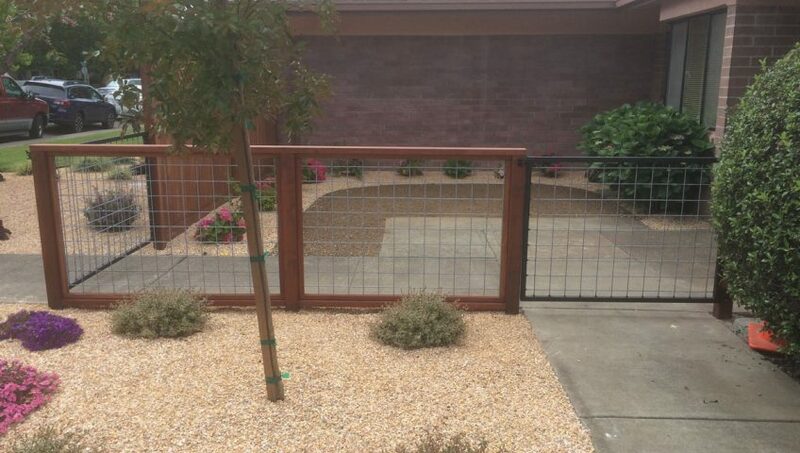 You can call us at 707 337-9847 or fill out the form below to connect with our team of landscaping experts.